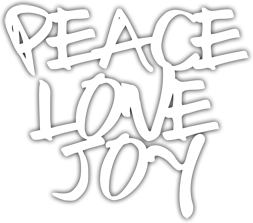 ONE (1) package of PEACE ON EARTH - CUTplorations Thin Metal Die. There is 1 thin metal die in the package. The die is packaged in a 3" by 5" resealable bag. This die measures approximately 2.54 inches by 2.20 inches.